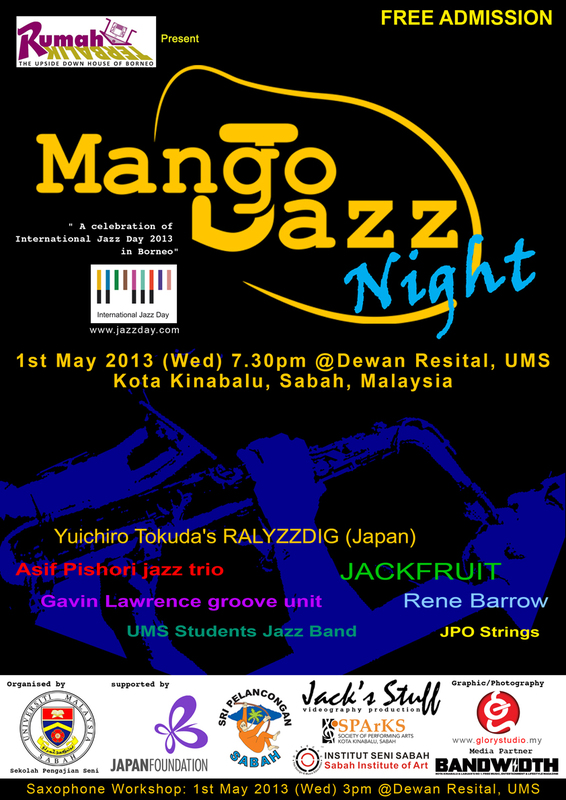 Some of the JPO Strings members will be performing for the Mango Jazz Night on 1 May at 7.30pm at the Recital Hall, UMS. There are 7 groups performing including one flown in from Japan. Please come and enjoy yourself. Admission is FREE!